With cinematic ambience and distinct, masterful sound design, Ekcle have netted a reputation for their meticulous songwriting and detailed engineering. Now, brought to you exclusively by Renraku, Ekcle offers up a selection of samples painstakingly designed to fit complex production styles while still begging for re-imagination. 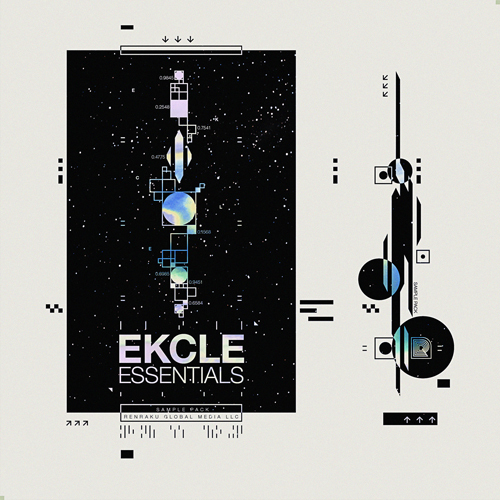 Ekcle Essentials pack veers from emotive chord swells and shifting bass riffs to driving, syncopated drum loops to provide imaginative producers with the keys to a new sound.